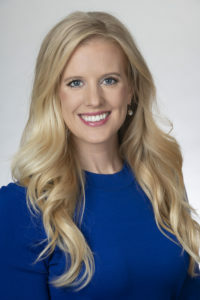 Jessica Wahl is the Executive Director of the Outdoor Recreation Roundtable (ORR), America’s leading coalition of outdoor recreation trade associations and organizations. Ms. Wahl has a decade of experience navigating the halls of The White House, Department of the Interior (DOI), Capitol Hill, state recreation offices and outdoor lifestyle businesses. Prior to ORR, Ms. Wahl directed Outdoor Industry Association’s (OIA) outdoor recreation portfolio in Washington D.C. where she successfully gained landmark government recognition of outdoor recreation’s contribution to the national Gross Domestic Product. In 2018, the Bureau of Economic Analysis reported that outdoor recreation makes up 2.2% of the nation’s GDP and is one of America’s leading industry sectors. Ms. Wahl is also the co-founder and past-chair of the Coalition for Outdoor Access working to reform outfitter and guide permitting systems within federal land agencies, an effort designed to help more Americans gain access to the outdoors. Before OIA, she worked at DOI in the Office of the Interior Secretary where she managed First Lady Michelle Obama’s Let’s Move! Outside and Let’s Move! in Indian Country initiatives. She has received a Master of Arts in American Government from Georgetown University. She is an avid outdoorswoman who loves kayaking, climbing, hiking and running. When Thomas Dammrich became president of NMMA 19 years ago, he knew he had to get the industry working together and focused on things everyone could agree to work on. One of the first things he tackled was focusing on market expansion efforts that were also measureable. Dammrich’s leadership has helped unify the industry to do just that with the Discover Boating campaign, now entering its twelfth year. With equal attention, Thom has worked to unite the industry on advocacy issues to protect and grow the industry and insure the boating public has unfettered use of our nation’s waterways. The American Boating Congress today boasts thirty-two industry co-hosts. Dammrich speaks for the industry on Capitol Hill and directs NMMA’s staff to protect the industry’s interests in Washington DC. Thom works to be sure boating is represented at every table where decisions impacting recreational boating and fishing are addressed and personally serves on the Boards of the International Council of Marine Industry Associations, the American Sportfishing Association, the Center for Sportfish Policy and the Outdoor Recreation Roundtable. Prior to joining NMMA, Dammrich served as President of IPC, Association Connecting Electronic Circuits for nine years. He held several positions over thirteen years with the Illinois Bankers Association serving as Senior Vice President of IBA when he left to join IPC. Dammrich has a B.A. in Economics, and MBA in Finance, and an MS in Accounting from DePaul University and is currently pursuing a Doctorate of Business Administration at DePaul University. Frank Hugelmeyer is president of the RV Industry Association and co-chairman of Go RVing. 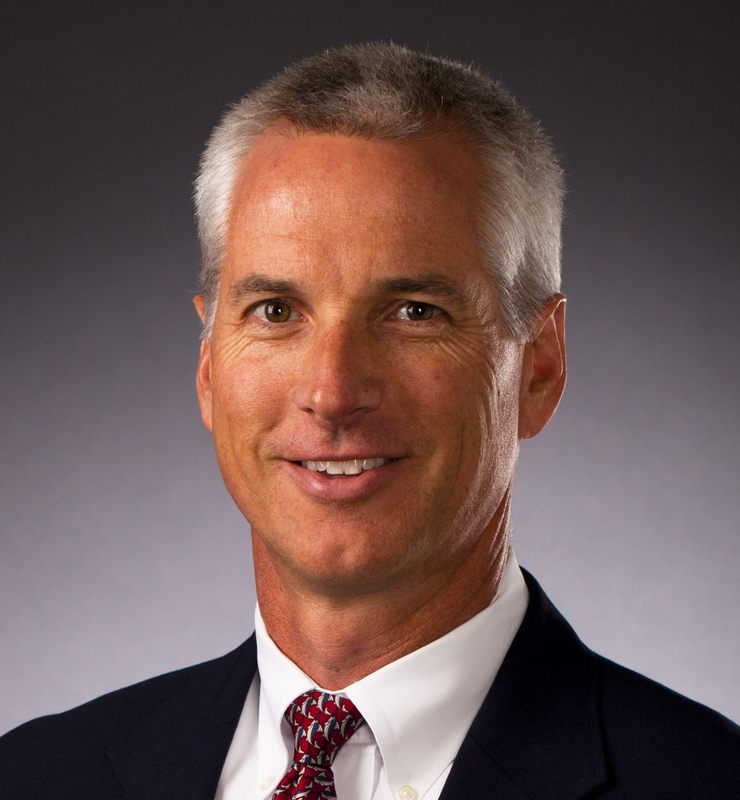 He has more than 30 years of experience in the sporting goods, fitness equipment and outdoor industry private sectors and an extensive background in retail, manufacturing, brand development, public policy and association management. In June 2015, Hugelmeyer was appointed to his position by the board of directors and officially assumed the chief executive duties in October 2015. Prior to RV Industry Association, Hugelmeyer was the longtime president and CEO of Outdoor Industry Association where he delivered sweeping improvements to member value in the fields of consumer trends, business innovation, B2B education and advocacy. While at OIA, Frank inspired and led the renowned campaign that defined the economic importance of the $734 billion outdoor recreation industry for the first time in our nation’s history. He also collaborated closely with Utah Governor Gary Herbert to establish the first state Office of Outdoor Recreation in the country. Hugelmeyer is the vice chairman and a co-founding board member of the Outdoor Recreation Roundtable, a coalition of America’s leading outdoor recreation trade associations working to promote the policy and legislative reforms needed to grow the outdoor recreation economy. He also serves on the board of directors for the Theodore Roosevelt Conservation Partnership. Previously, he was a co-founding board director for the Sustainable Apparel Coalition and Outdoor Foundation and has served on advisory boards for The National Forum on Children and Nature, Western Governors’ Association and President Obama’s America’s Great Outdoors. In 2012, Frank was recognized by The White House as a Champion of Change. Frank lives in northern Virginia near Washington D.C. and maintains a home in Colorado. His leisure time is spent in the outdoors usually fly fishing along a scenic far-away river. 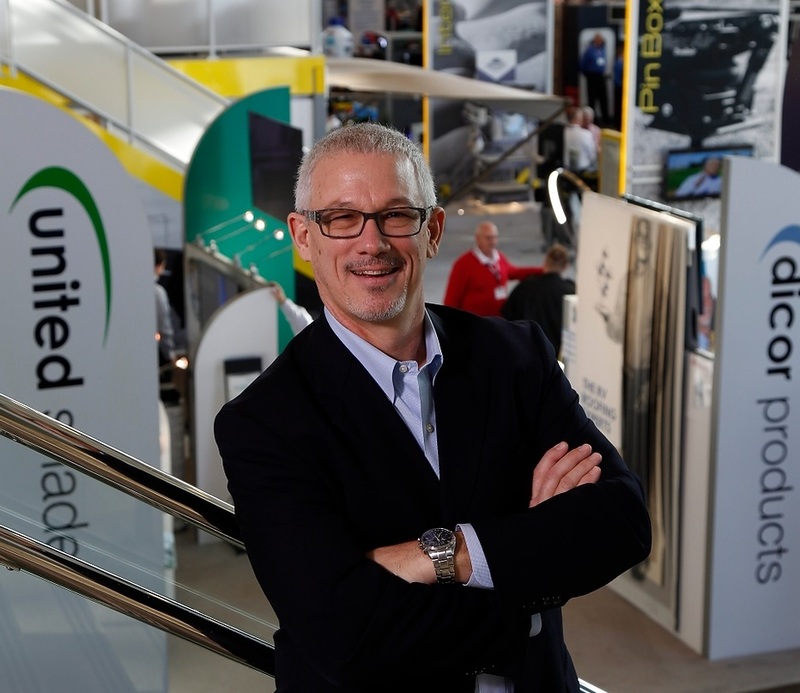 Phil Ingrassia is the President of the RV Dealers Association (RVDA). RVDA is the national association representing the interests of RV dealers, rental companies, and RV AfterMarket stores. He earned the Certified Association Executive (CAE) designation from the American Society of Association Executives in 2005. Ingrassia received the Joan Barone Shorenstein Congressional Fellowship from the American Political Science Association. He holds a B.S. in Mass Communications and Political Science from St. Cloud State University in St. Cloud, MN. Glenn Hughes is the president of the American Sportfishing Association. His responsibilities include working closely with the government affairs team to ensure the industry remains strong and that we collectively have clean water, abundant fisheries and access to both. Glenn also leads the ASA staff that produces the ICAST fishing tackle trade show, Keep America Fishing, Keep Florida Fishing, the FishAmerica Foundation and the association’s newest initiative, 60 in 60 – growing the number of anglers to 60 million in the next 60 months. His previous role at the association was vice president of Industry relations. 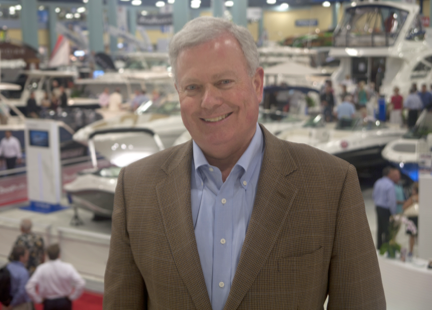 Prior to joining ASA, Glenn worked for more than 20 years in central Florida as VP/Group Publisher of the Bonnier Marine Group, leading a team that produced 10 magazines, a television show, international and domestic fishing tournaments and a multitude of websites. He led his team to produce exceptional brands, including Salt Water Sportsman, Sport Fishing and Marlin magazines, as well as Sport Fishing Television. His team also produced fishing tournaments such as FishStock, The Bermuda Big Game Classic and the Los Cabos Billfish Tournament. Glenn’s responsibilities expanded to include the iconic brands Boating, Yachting, Flying, Cruising World and Sailing World. 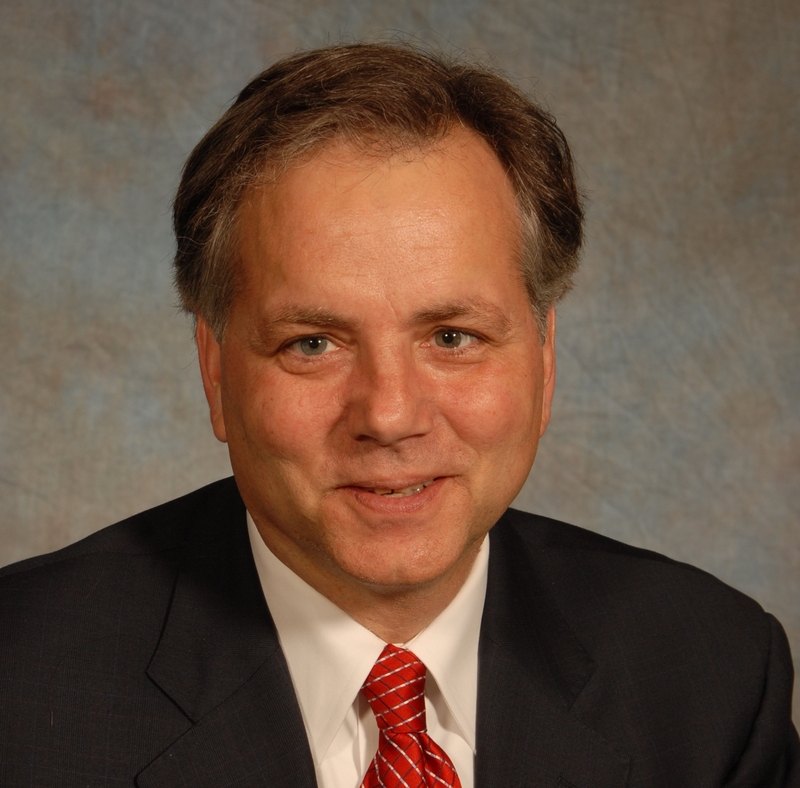 Glenn graduated from the Pennsylvania State University with a BS degree in Industrial Engineering in 1985 and started his career at Boeing Helicopter in Philadelphia. He broke into the media business in 1988, working for Power And Motoryacht and MotorBoat magazines in Stamford, Connecticut, where he lived on his boat on the Long Island Sound.